We’re the Best AC Contractors in Willis, TX! The summer season brings with it a number of local maintenance and repair operations that go on throughout the city. Your home AC unit is no different because the summer months will require much more from it. Now is the time to be looking for a truly dependable AC repair company to do business with. You can stop looking when you call Beckham & Jones and realize we have years of experience in the field. We specialize in exceptional AC repair in Willis TX and we are always focused on providing top-notch comfort solutions! 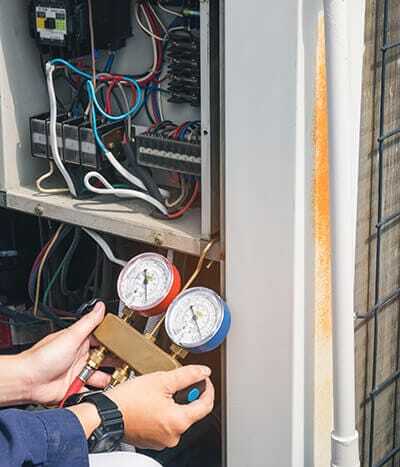 If you have a new Energy Star AC unit, it is important to have your system checked out periodically by a qualified service technician in order to keep it working at peak efficiency. The installation of your Energy Star unit is designed to give maximum efficiency of fuel use. Even if your system is several years old, it still needs an annual checkup to ensure it’s functioning properly. We Have Top-Notch Air Conditioning Installation in Willis TX! 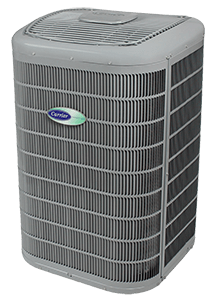 Having a high-functioning AC unit in your home is a top concern come summertime. Without the cooling power of these amazing systems, keeping your family comfortable wouldn’t be an easy task. If you find yourself constantly dealing with repairs or you realize your system is over 15 years old, now could be the perfect time for an AC replacement. Not only are new cooling systems very energy-efficient, they are also very effective and the installs are easy! Beckham & Jones specializes in air conditioning installation in Willis TX and your comfort is always the #1 thing on our minds. If you need an AC repair, service, or installation in Willis, then Beckham & Jones is the company for you! Call us today!